How Many Guests Should You Invite To Your Wedding? 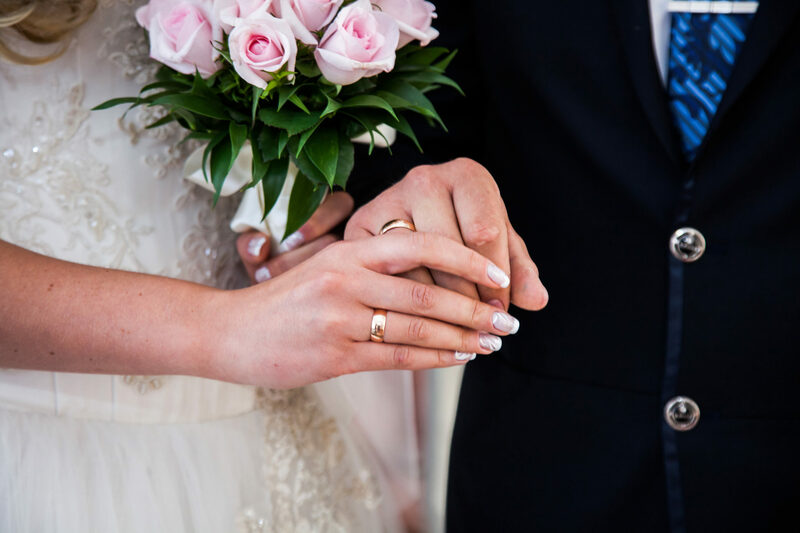 Your wedding day is cause for plenty of celebration, honoring the love you have for your spouse and allowing friends and family to share that love. But before your big day, you’ll have to handle the wedding planning process, and the first step of wedding planning is deciding what type of wedding you should have. There’s no right or wrong way to celebrate your wedding day, but deciding how many guests to invite and what type of wedding you want to have will help you decide every other detail of the event. Thankfully, Platinum Banquet Hall is here to help you decide how many guests to invite to your wedding. If you’re hoping to set an intimate mood with your wedding ceremony and reception, you’ll definitely want to hold a small event. A small wedding will provide ample time for you to engage with each and every one of your wedding guests, providing family, friends, and loved ones with more opportunities to have fun. And if your budget is your top concern, you’re in luck, because small weddings typically mean small budgets. We’d consider a small wedding any celebration with less than 70 people in attendance, though you can always have less guests. When assembling your wedding guest list, consider how the number of guests invited will impact the intimacy of your event. Small weddings can limit the number of guests involved on the celebration, but planning a big wedding can be really overwhelming. If you want to get more friends and family in on the action without going overboard, you should definitely have a medium-sized wedding. Generally speaking, medium-sized weddings have somewhere between 100 and 150 guests, allowing the bride and groom ample opportunities to invite loved ones from both sides of the family. You won’t feel too much pressure of having the spotlight on you, and you’ll be able to book a bigger and more versatile event venue for your reception. Medium-sized weddings tend to be the norm, and if you’re hoping to have a traditional wedding this is definitely the route to go. Perhaps you come from a massive family, or have tons of close friends that you want to invite to your wedding. If that’s the case, and budget is no concern, then you’ll definitely want to consider a big wedding. We’d consider any wedding with 200 or more guests to be a big one, and while that might sound excessive it can be a lot of fun. With a big wedding, you’ll be able to invite everyone that’s been important to you and your spouse throughout your relationship, helping you have a truly memorable experience. Even better, nobody will be offended by not receiving an invitation. Just be sure to double-check that your budget can handle a big guest list. There’s no right or wrong way to celebrate your wedding. Whether you choose to have a small, intimate affair or a massive wedding celebration, as long as you’re surrounded by your loved ones you’ll have a great celebration. And if you’re looking for a wedding venue in Los Angeles, you should consider Platinum Banquet Hall. Our event venue offers exceptional accommodations and beautiful decor perfectly suited for weddings of any size. For more information on booking and availability, contact Platinum Banquet Hall today.